The West team did a full remodel on our home. Before West arrived, sadly our home was not livable due to storm damage. To our delight, George and his crew took wonderful care of us through regular communications and most importantly AWESOME WORK. We are so proud of how they transformed our house to beautiful. We are very grateful a friend recommend West Construction to us and now we are giving their number out to all of our friends! It’s a comfort to work with a whole company of people you can TRUST. Absolutely the best experience I’ve ever had with a contractor. They fought with the insurance company to get what was fair, not what the insurance company tried to get away with paying. The work was Fast and Great Quality. George went above and beyond, I can not recommend them highly enough. Call them! You won’t be sorry, I guarantee it! from now on. By far, the best experience I have ever had with any contractor around the country. Love these guys !!! They will always be my go to guys if I ever need work done again. West Construction replaced the roof on my home due to storm damage from the 12/26/15 storm. They were very professional and punctual and worked with me and my insurance company to assess and repair the damage. Their crew arrived on time and completed the job in one day. They thoroughly cleaned up when finished and did a great job. I would highly recommend this veteran owned company. They are a very efficient crew and met all of their deadlines. They replaced my roof, redid all the gutters, painted the master bedroom and master en suite, fixed the ceiling leaks in the master bedroom, and painted my fence. They found damage on the inside of my roof and worked with me to repair it. They did everything for me and worked with the insurance company. They are a great bunch of people to work with. Everyone seems to be getting their roof repaired from the Spring storms. Just wanted to drop a note that West Construction Group did a great job for us. They were fast and professional. Upgrades were installed (roof vent, lifetime shingles) all within agreed upon reasonable pricing. George Alexander is also contracting our other repairs associated with the storm (screens, gutters). 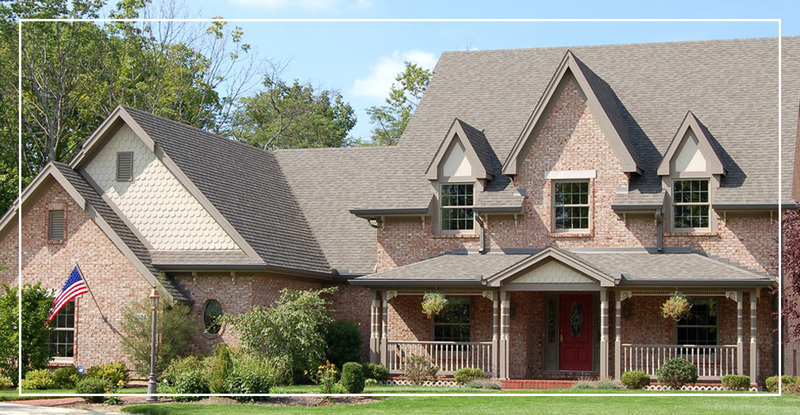 Veteran and family owned and operated, West Construction Group performs all levels of building and remodeling, with a strong focus on Roofing, Siding, Gutters, and Fence repair and replacement. They guarantee high-quality construction for each and every project. West is putting the finishing touches on our home having replaced the roof and performed quite a bit of work inside to three areas of our home. They have been professional and diligent to make sure that every aspect of the projects are covered correctly with the highest quality work offered. I highly recommend them.